Bluetooth 4.0 is the latest version of the Bluetooth and now almost every device is coming with this newest version of this revolutionary wireless technology. Earlier it was announced in 2011 and iPhone 4s was the first device packed with Bluetooth 4.0. Later, Apple packed it with its other products such as the MacBook Air and the Mac Mini. Than after every manufacturer started using this newly released version of the Bluetooth 4.0. Its also named Bluetooth low energy or Bluetooth LE, or BLE, marketed as Bluetooth Smart. Bluetooth 4.0 uses improved technology that helps everyday gadgets stay paired longer while using less power. Also, it allows a new class of gadgets such as fitness trackers, medical devices, key fobs for your car, home lighting controls and even more through Bluetooth 4.0. Actual works on the energy efficient Bluetooth was started in 2000 by Nokia and later in 2004 they published results of their research and named it as Bluetooth Low End Extension. After some more developments with its partners the technology was released to public in October 2006 but was actually embedded in a mobile device, iPhone 4s in October 2011. Bluetooth Smart: It consumes Low Power or Low Energy and Bluetooth Smart gadgets can also remain paired with Smart Ready devices even when they’re not used for hours or days at a time. Different manufacturers call it by different names; Bluetooth Low Power, Bluetooth Low Energy, Bluetooth 4.0, BLE, and now the official name Bluetooth Smart. Bluetooth Smart Ready: Bluetooth Smart Ready gadgets are primary devices—think smartphones, notebooks, and tablets—that can receive and share Bluetooth signals from such accessories as speakers, headphones, fitness accessories, etc. We can even say its main unit accepting or receiving data from small bots. Bluetooth 4.0 adapts low-energy specification (BLE): It put device into sleep mode or ultra-low power idle mode operation, while the device is not in use for a while. In both single mode implementation and a dual-mode implementation, its low energy capability remains active. Reliable point-to-multipoint data transfer with advanced power-save and secure encrypted connections at the lowest possible cost. Bluetooth 4.0 technology to let hikers wirelessly share tracks, waypoints, routes and geocaches with their smartphone. Overall you can now connect thermometer, watches, headsets and much more to your device. There are many more features of the Bluetooth 4.0 which have eased out some of our smartphone problems. Now we are waiting for Bluetooth 5.0 or some advancements in Bluetooth 4.0. 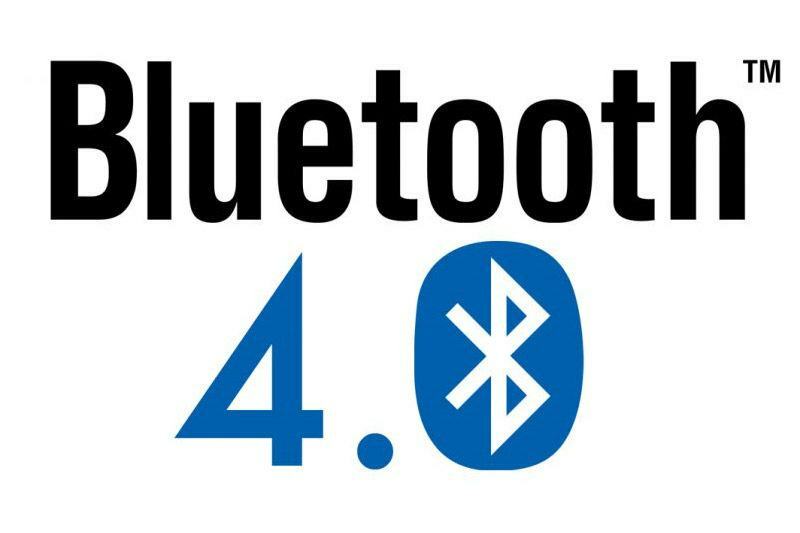 Share your views about Bluetooth 4.0 via comments below or which feature you want in next Bluetooth version.